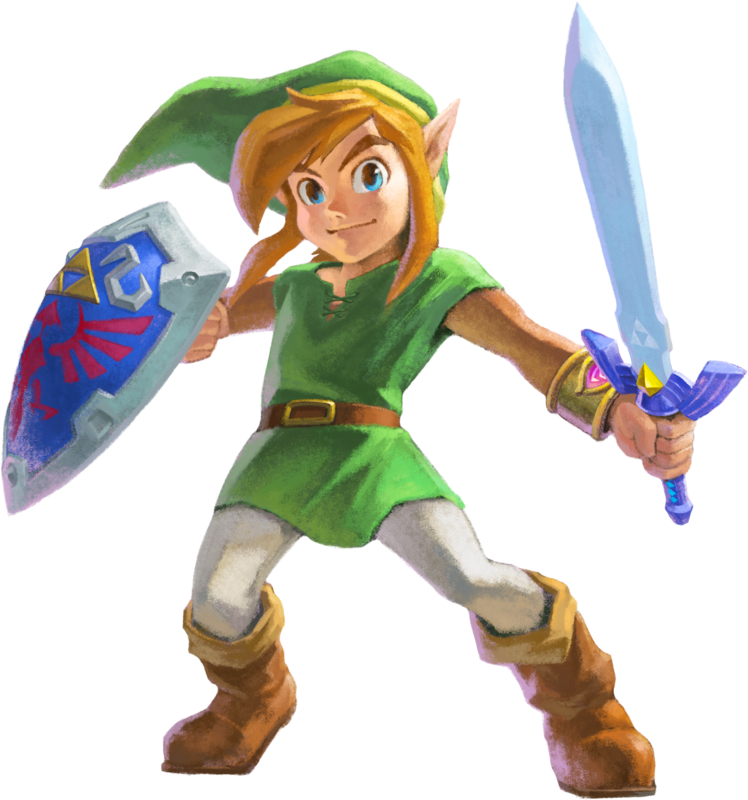 My favorite character from video games is Link. 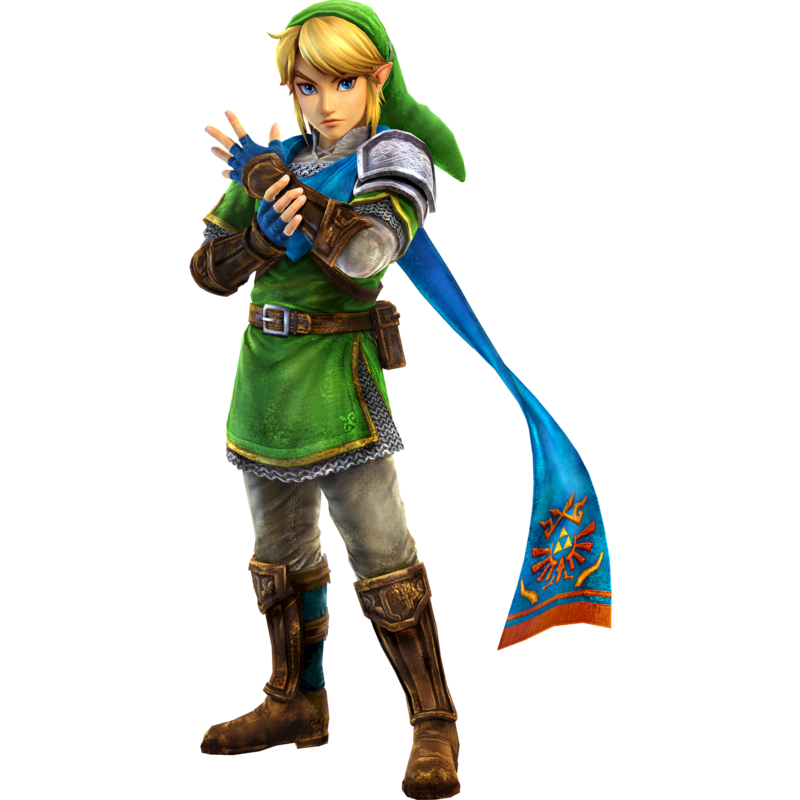 Link is the main protagonist of The Legend of Zelda series. He’s a reincarnated version of the same character. He’s a Hylian, who travels through Hyrule, defeating forces of evil and saving princess Zelda. Link doesn’t speak, though he does make audible sounds. According to the creator of Link, Shigeru Miyamoto “He tried to make people identify with Link and have the opportunity to be heroes like the character“. I think he was successful, and that is part of the reason why I love Link. 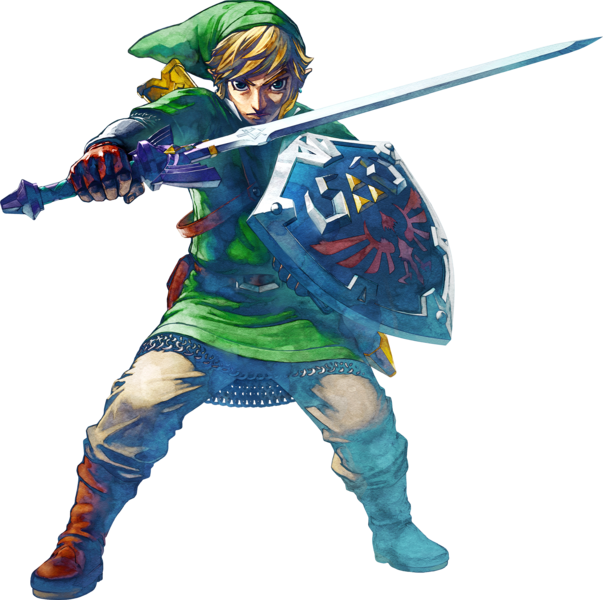 Miyamoto said, “Link’s name comes from the fact that originally, the fragments of the Triforce were supposed to be electronic chips. 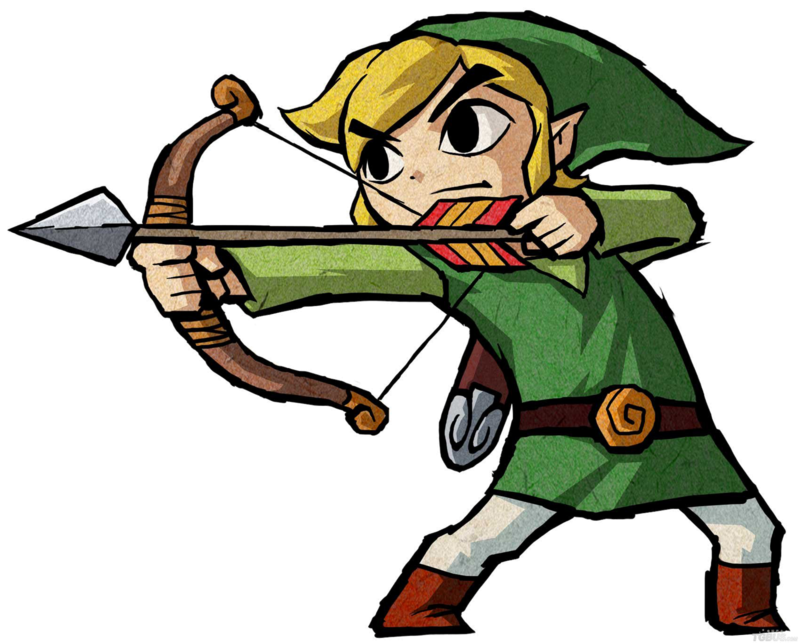 The game was to be set in both the past and the future and as the main character would travel between both and be the link between them, they called him Link.” He is “renowned for his swordsmanship and fighting skill, such as his boomerang accuracy“. He often start off as an ordinary boy, before gaining in power. 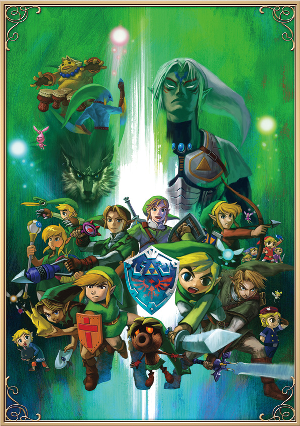 Ultimately, Link doesn’t have the most dynamic personality, but you can sense his desire to save the world. You can respect his courage in attempting to do so. He’s one of my favourites as well.